*All six cast members of “The Real Housewives of Atlanta” from season six were asked to return for season seven. But “RHOA” biggest star is being Bravo‘s biggest diva. 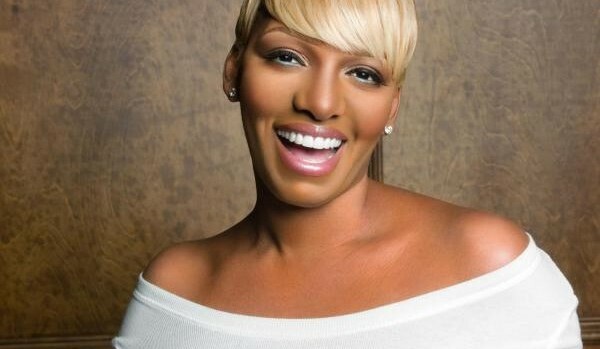 NeNe Leakes wants more money from the network before agreeing to return for the 7th season. Leakes is currently Bravo’s highest paid housewive — reportedly making $1 million each season. “Everybody has been invited back,” she said. But will she return being that she wants bigger bucks? Maybe, all the drama she experienced on the show caused her to stress and spend more — resulting in the need for more money? Maybe? Or maybe she could just be demanding more money since she’s the biggest reality star on Bravo? Probably more likely. “I don’t know exactly what I’m doing…This past season was very dark and toxic; there was a lot of negativity. I just don’t want to work with so much negativity,” Leakes said. Nevertheless, being the biggest star doesn’t make her selfish when it comes to recognizing the needs of the entire cast. Next ArticleRinkins Report: Stop the Madness! Banks are Taking Advantage of You. I would’nt give NeNe a penny more, I would give her a pay cut. She has a nasty demeanor, thinker she’s better than everyone because she was in a shows that canceled (The New Normal) I think it was cancel because she was in it. She fell out with her ex-friend Cynthia Bailey because of her big mouth and nasty attitude. Bravo would be crazy to give her a raise, she is desperate and she was the boring one this season. Nene no longer have a story line, no one is interested in what she is trying to do. They need to come with all new housewives, keep Pheadra, Candy, Porsha and Kenya and replace Nene, and Cynthia actually Peter is more entertaining then Cynthia [lol]. Since Nene think she is above everyone, she should be free to move on and let’s see what she does after housewives.